Spartan Sprint and Super Races Temecula 2014 | Getting Dirty with Laurie and Daniel - A Podcast about Obstacle Racing, Training, and Mud Runs. 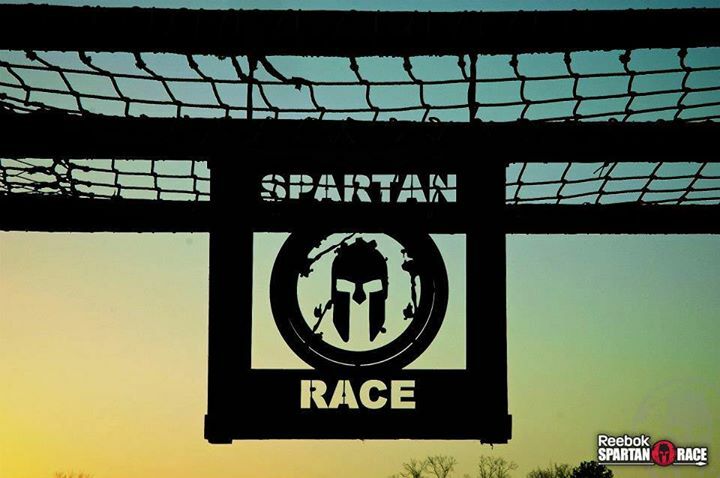 Another racing season is upon us, and what better way to kick it off than to bring Spartan to Temecula for their first races of 2014. 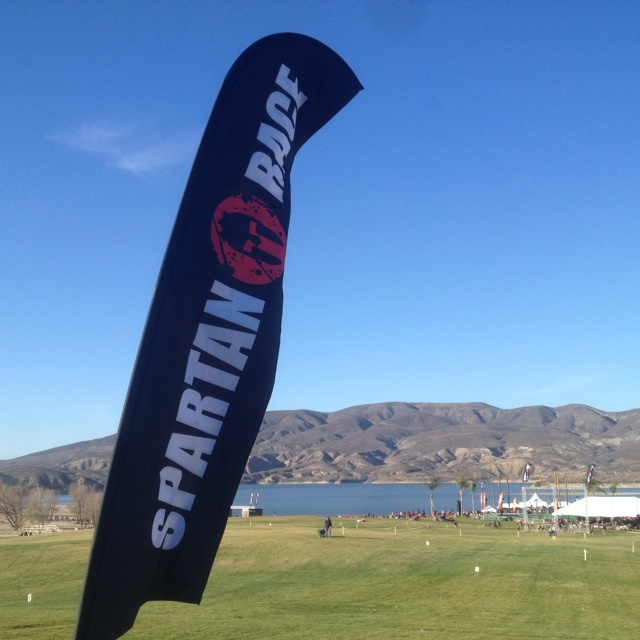 Spartan invaded Vail Lake for a two day event on January 25th and 26th. They offered up the Super on Saturday and the Sprint on both days. This was the debut of the now infamous new pie-shaped medals. Each piece of the “pie” represents either the Sprint, Super or Beast in the coordinating race color. Once you have completed all three races, you will have earn your trifecta by putting the three pieces together to make the Spartan mask. 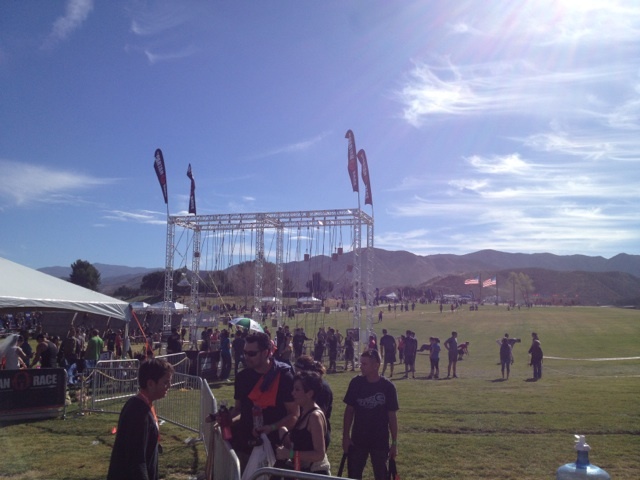 During the Temecula event, you had the option of doing additional burpees at the finish line to receive the old medal. This left people wondering if this was this a move that will continue throughout the year, or if this was Spartan’s way of getting rid of old inventory. 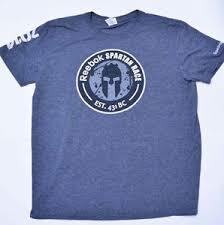 In addition to the new medals Spartan unveiled redesigned shirts for finishers, volunteers and staff. People seemed pretty happy with the new shirts and from what we can tell the new medal design still has a split reaction. 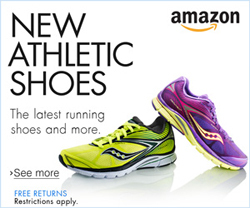 The race itself did not bring any new obstacles. We saw the standards. 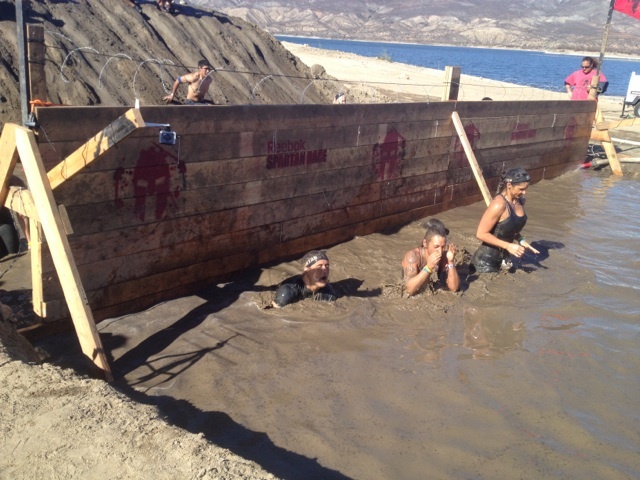 But with a venue like Vail Lake, the hills are brutal and would rival any new obstacle Spartan could dish out. Along with Reebok, Spartan has also partnered with Core Power protein drinks. These were readily available to all finishers as well as handed to each podium winner for the obligatory photo ops. There was also a large presence for the Biggest Loser Off-Road Challenge. 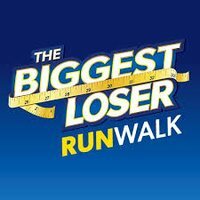 The Biggest Loser RunWalk Off-Road Challenge Series takes place during a Spartan Race. The participants get Biggest Loser themed shirts and medals, but they get to experience part of the Spartan course without enduring penalty burpees if they are unable to complete a challenge. It is always so motivational to see the Off-Road Challenge participants stepping completely out of their comfort zone and completing something they never thought they could do. 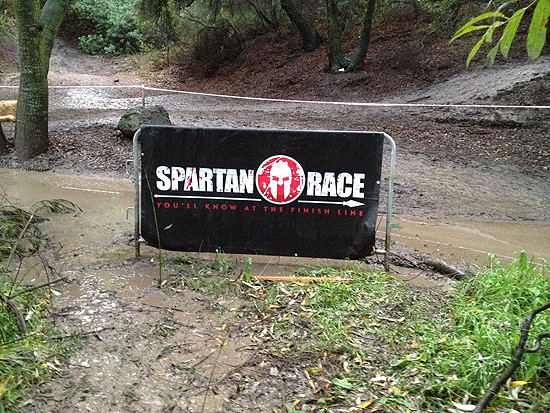 And I wouldn’t be surprised if some of the participants sign up for Spartan races in the future. 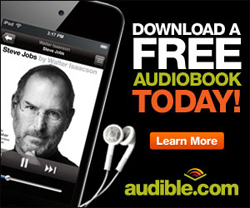 It really is a great synergy between the two brands. There was a lot of fun to be had by the junior Spartans as well. There was a ½ mile and one mile course for the minis. The course was laid out nicely with lots of jumping, climbing and crawling opportunities, and of course lots of mud pits. 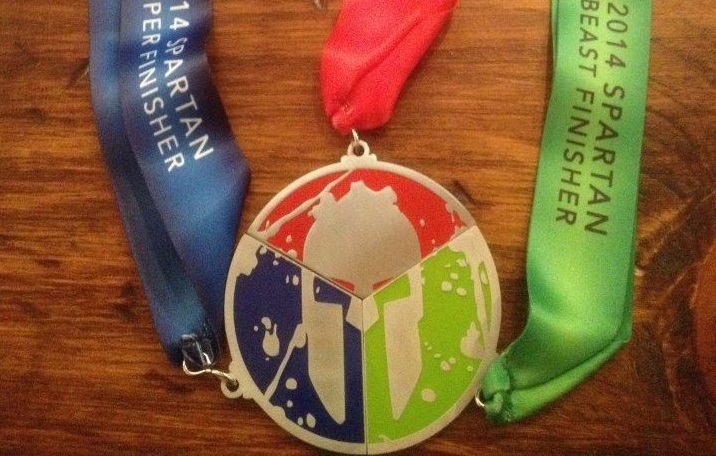 Each finisher got their own Jr. Spartan shirt and finisher’s medal. The kids’ medal remained the same as in years past. Spartan also offered a Special Needs Spartan Race heat for those children with Intellectual and/or Developmental Disabilities (IDD). This was something that was truly special for all the spectators and participants. Each child was able to run the course with their parent helping them along the way. 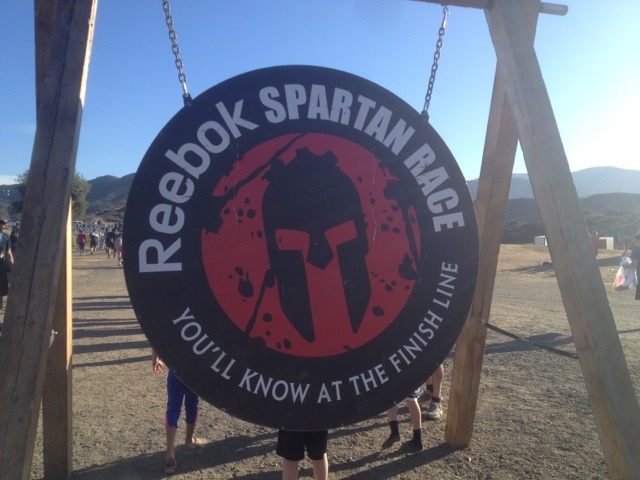 It was wonderful to see Spartan offering so many different race options at their event that really allowed everyone to feel a sense of accomplishment no matter what their fitness level. 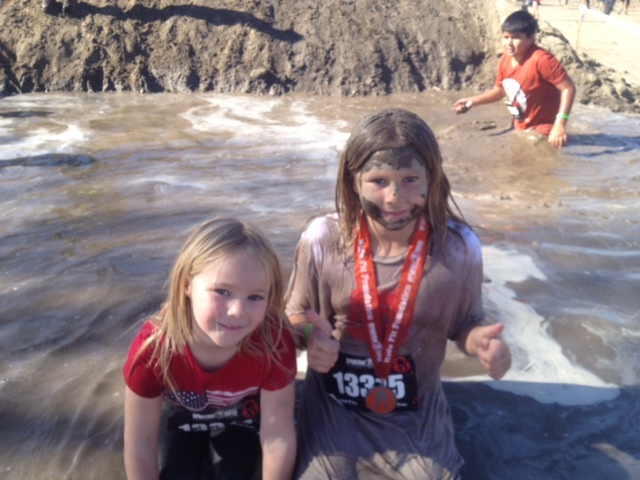 Mini Spartans taking part in the Spartan Jr race. This was an amazing way to start out the 2014 season, and Spartan was right on target with this one. 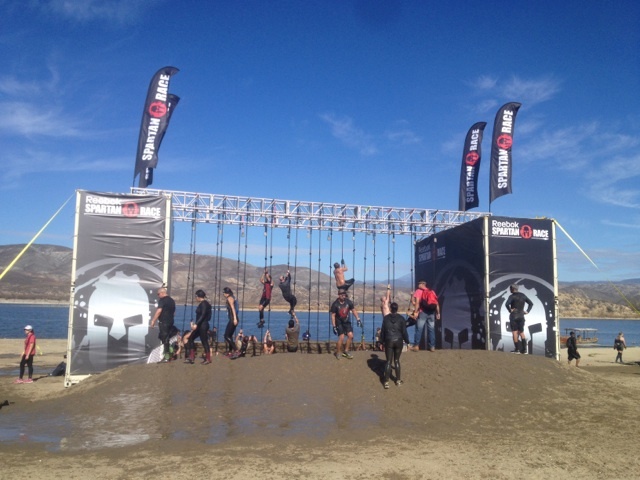 We are looking forward to participating in the Spartan Beast in September when they make their way back to Vail Lake. This will be the first time that Spartan has a Beast in Southern California. When you bring together the sadistic nature of the Spartan course builders and a location like Vail Lake for a Beast, you know you are in for a wicked good time!